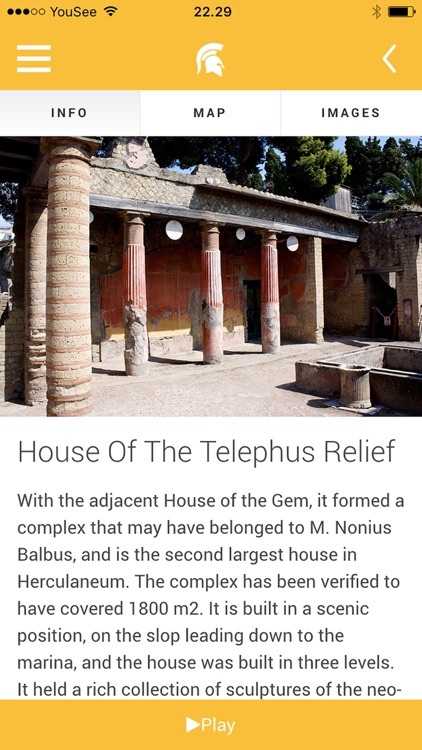 Let us guide you through Herculaneum, and enrich your visit to the excavation site. 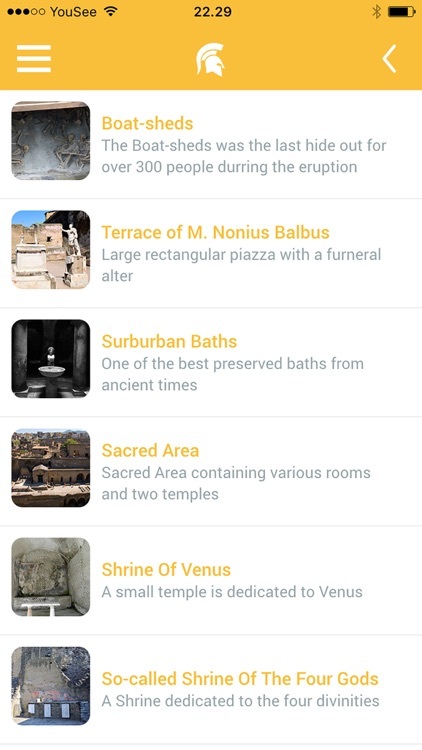 This guide covers the 49 most important excavated structures in Herculaneum. It offers a full description of every excavated building. Markings on the map shows where the structures are placed, and where your are accordingly to them. 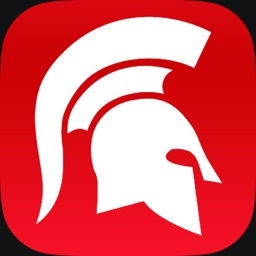 Using TTS (text to speak) your smartphone will act as an audio guide and will read the texts out to you loud, as you visit the different sites. The voice used is the default iPhone speaker voice, that is already installed on your device. All you need to do is to press “Play” at the button of a selected text, and the chosen text will be read out to you. 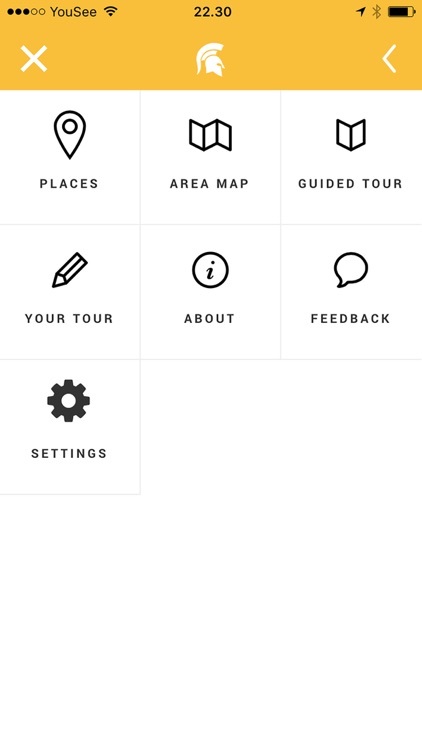 You can either use our predefined tour of the highlights of the area, or you can plan your own tour through the excavation site. 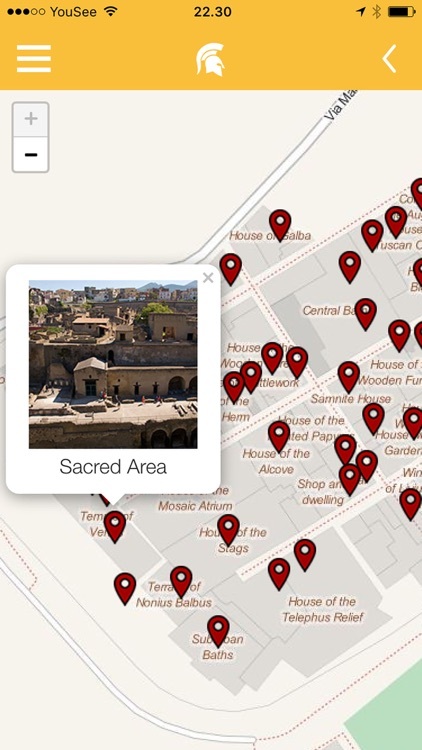 Simply use the Tour Planner features to select the buildings you would like to see and then follow you own route through Herculaneum. 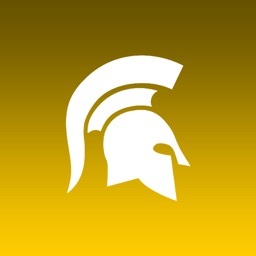 - Description and history of 49 of the buildings in Herculaneum. - Audioguide using TTS (text to speech). - Tour planner to create your own unique route through the excavation site. - Markings of the buildings on a GPS powered map. - A description of the history of the entire Excavation site.